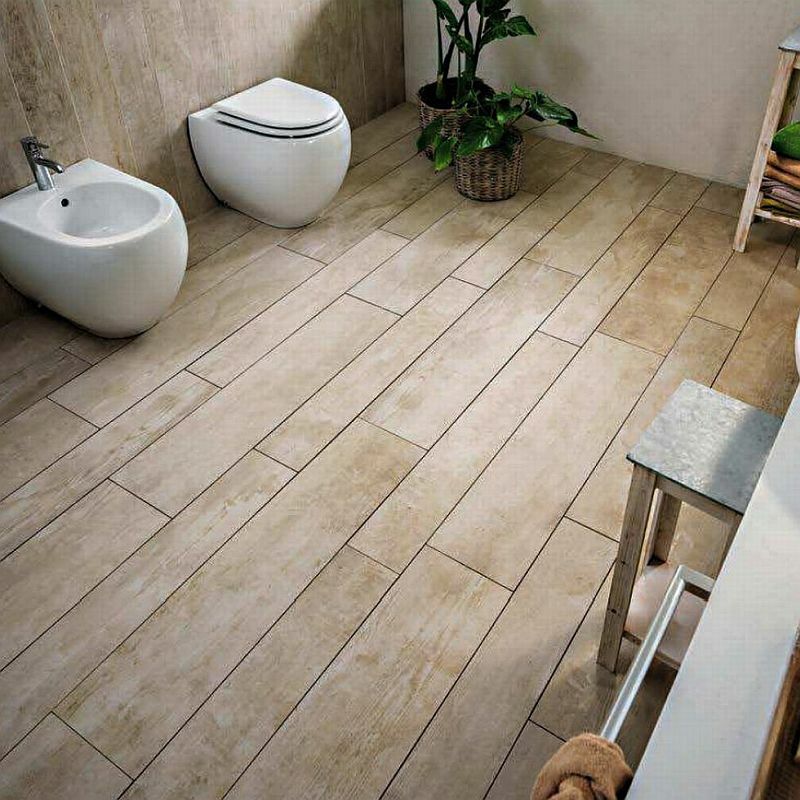 Tile flooring is manufactured from a variety of materials such as clay, stone, metal, terrazzo, and quartz. 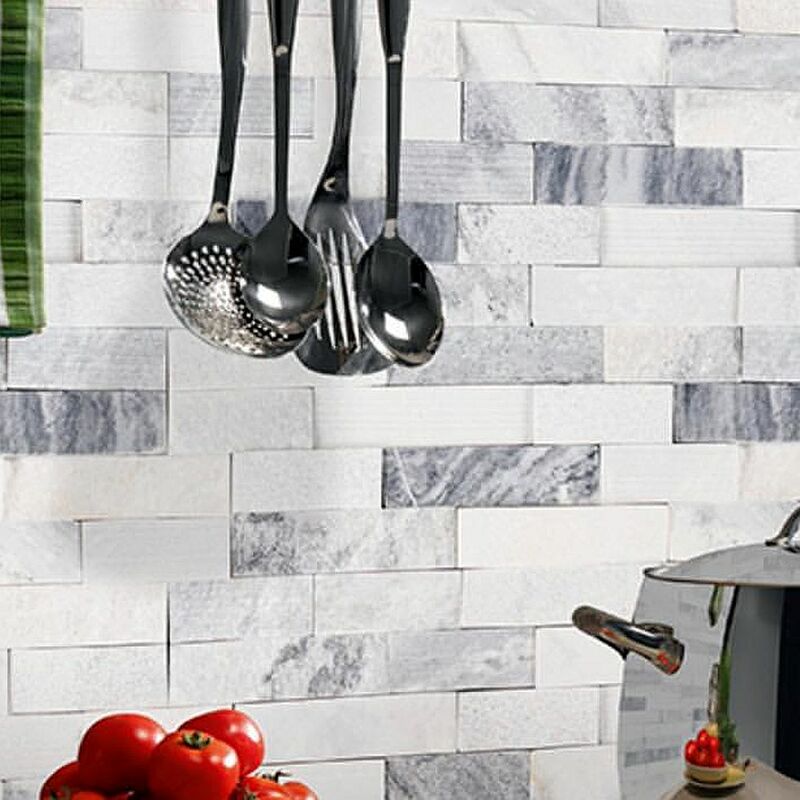 Each type of tile has its own defining characteristics, all of which are available for all types of applications such as flooring, backsplash and decorative elements. 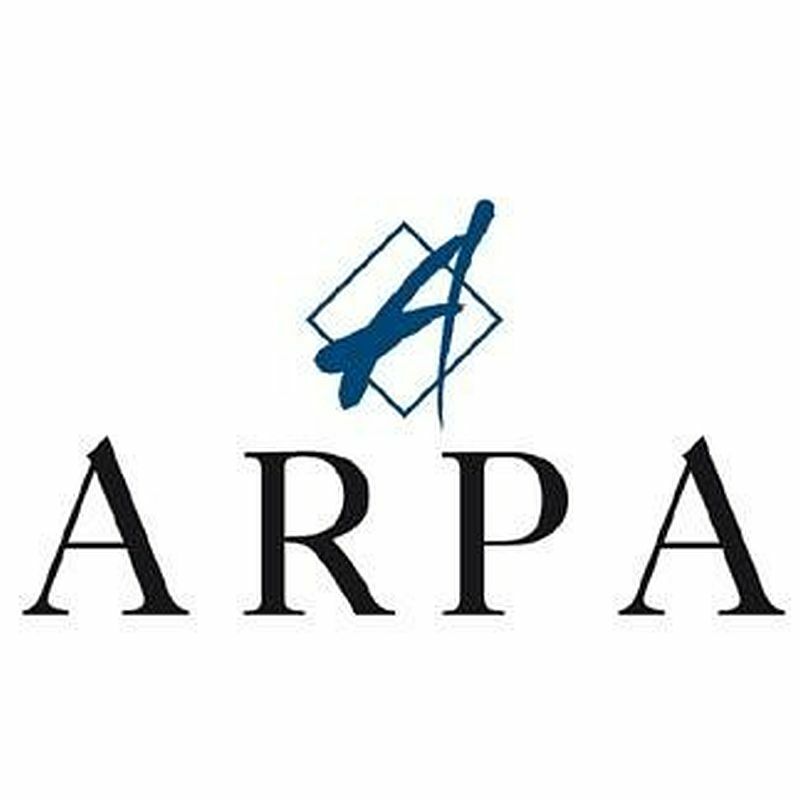 For over 40 years the brand ARPA interprets the taste and quality of Made in Italy on international markets. 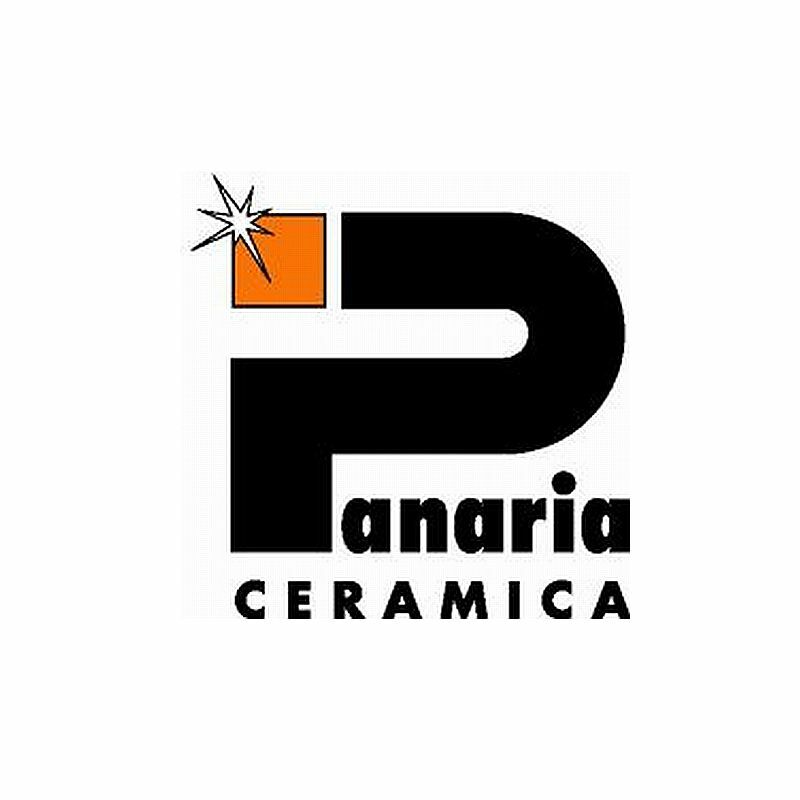 A fact recognized in the production of industrial coating in white paste and porcelain thanks to a specific manufacturing and technological know-how consolidated, ARPA make a company able to interpret the trends of contemporary design, build partnerships and provide products technologically advanced and appreciated by the international clients. 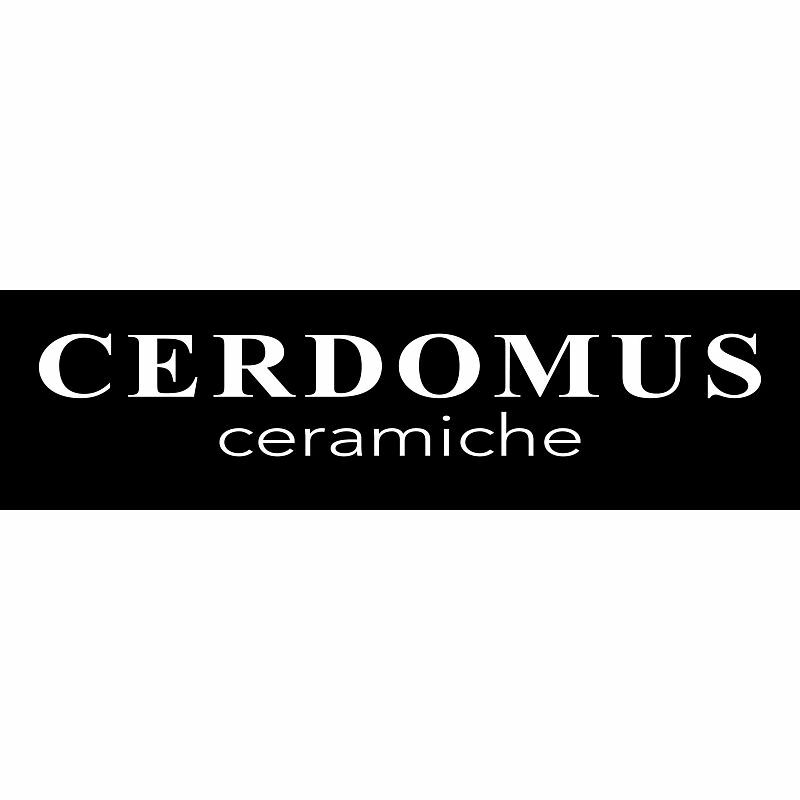 Creative design, technological innovation, consolidated experience: these are the fortes of Century, leader company that has been a main reference point for the ceramic world for over 50 years. 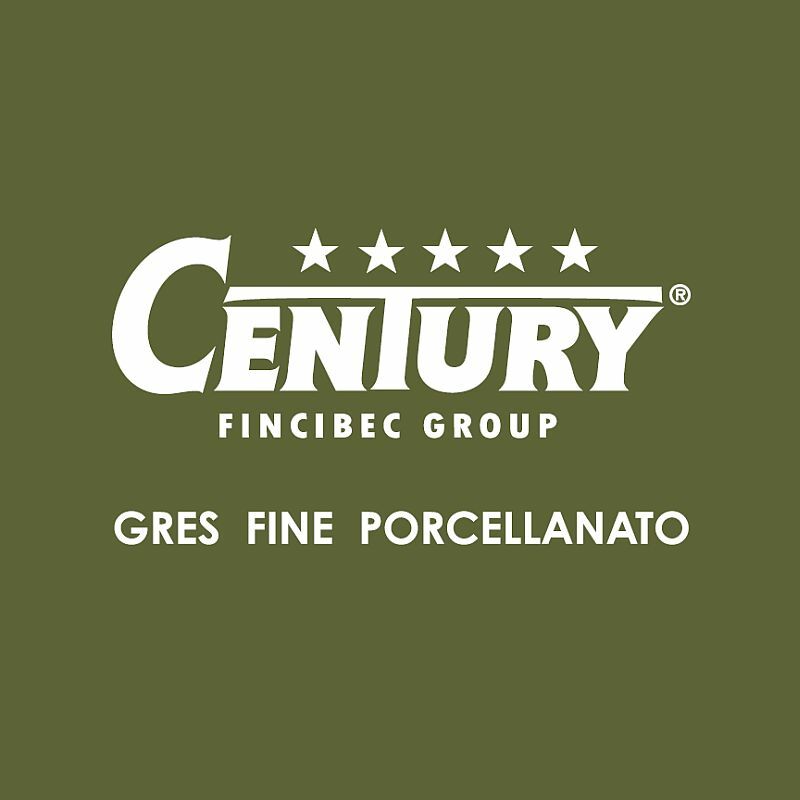 Century is known as brand specialized in the manufacturing of products with high esthetic-technological content. It can thus anticipate trends offering the market a complete range of highly precious fine porcelain collections, outstanding for their beauty and use flexibility. Century has been pursuing a careful and continuous industrial ecology policy for many years. The whole productive cycle offers special guarantees for environmental protection. All Century products are manufactured using raw materials with low impact on the environment and limitedly using natural resources such as water and natural gas. 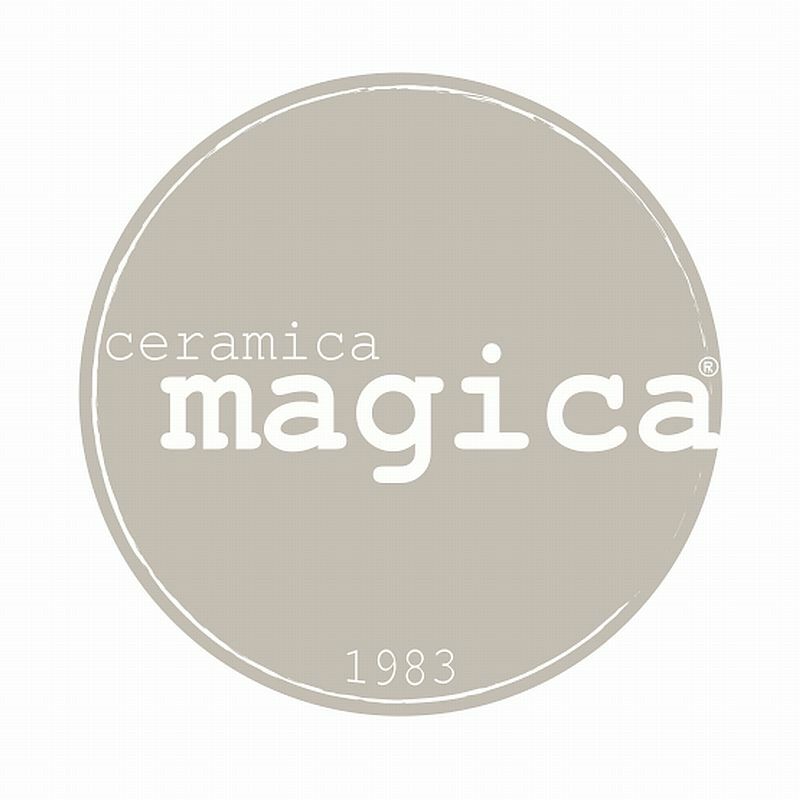 Everything begins in April, 2014: a young professionals' team, hungry and foolish, with a boundless passion for the profession and mission to relaunch one of the historic names of Italian ceramic, Ceramica Magica, who was established in 1983. Promtness, accurate service, flexibility, professionalism: a team that gives to the single person, to its qualities and responsobilities, the main importance. 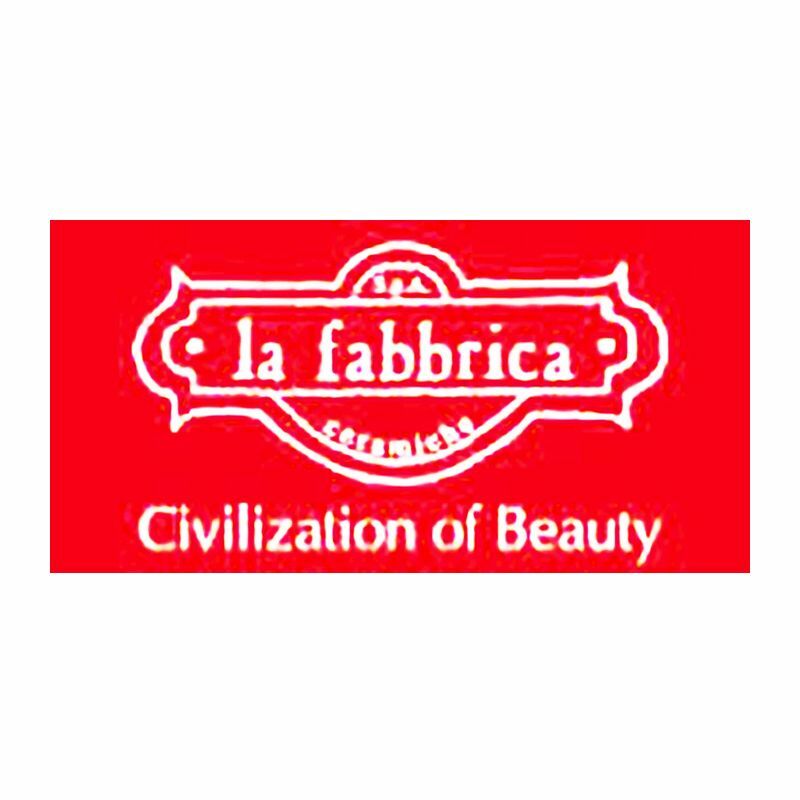 La Fabbrica is an Italian ceramic tile company that has been producing and selling high level ceramic tiles for floor and walls for more than 20 years. 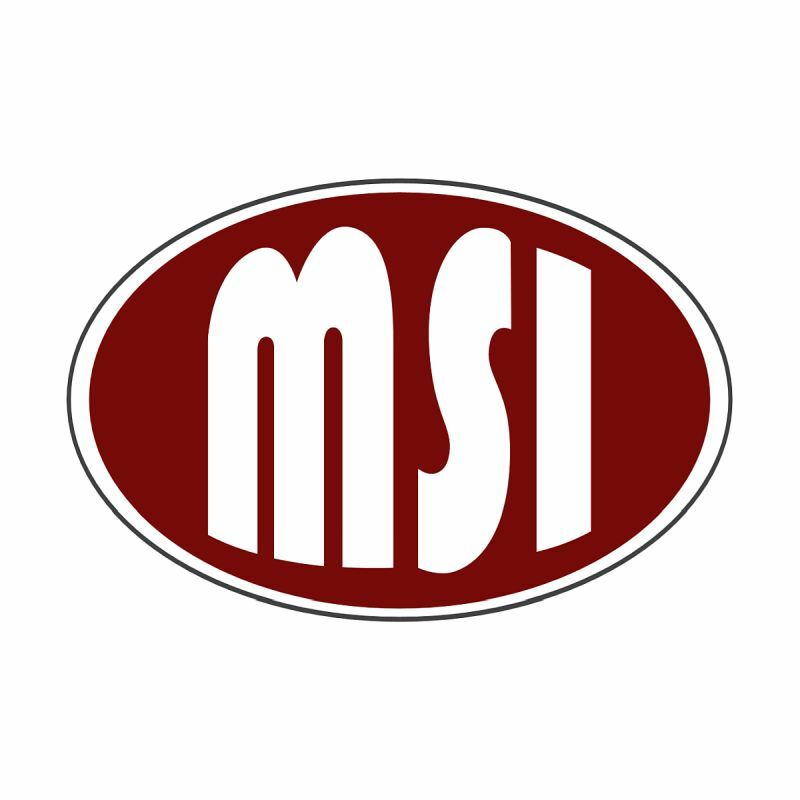 It offers its products to a very demanding market, all over 80 countries in the world, able to recognize the value of the high quality and the attention to every detail - a public that loves the beauty and the uniqueness of Made in Italy. 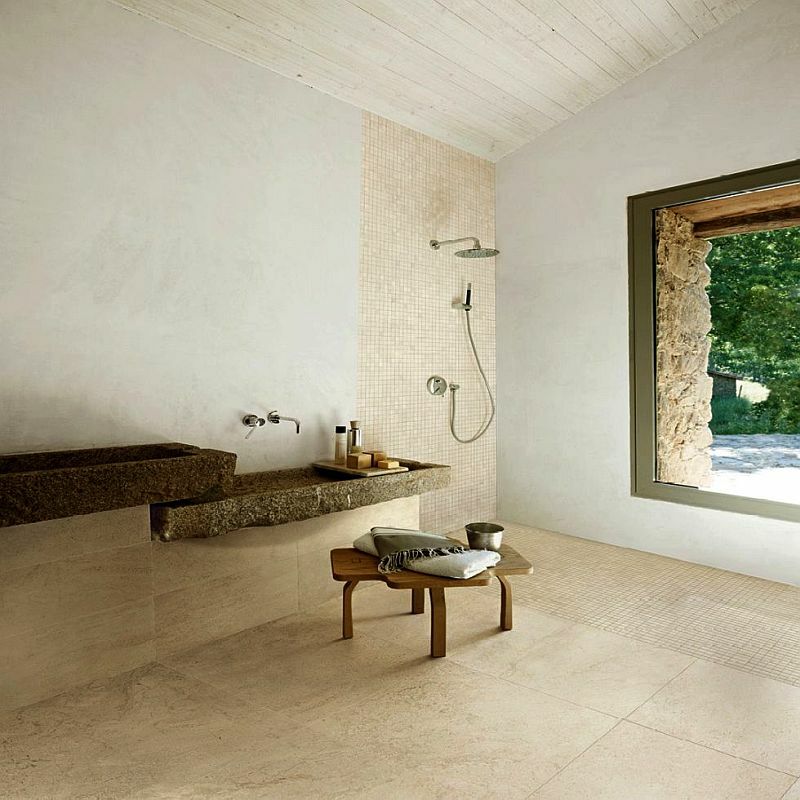 For over 35 years Panaria Ceramica produce floor and wall tiles for interior and exterior porcelain stoneware high quality. Raw materials researched and selected, constant technological innovation of the plants, excellent research and development and rich corporate know-how are essential factors for Panaria. 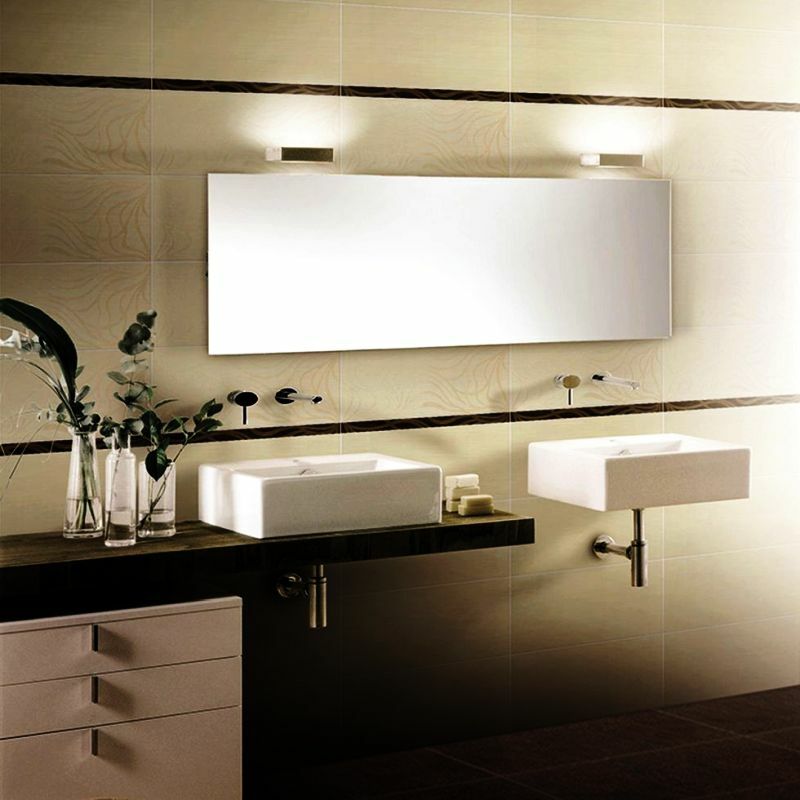 Panaria creates products that can be distinguished for their quality, refinement and originality. 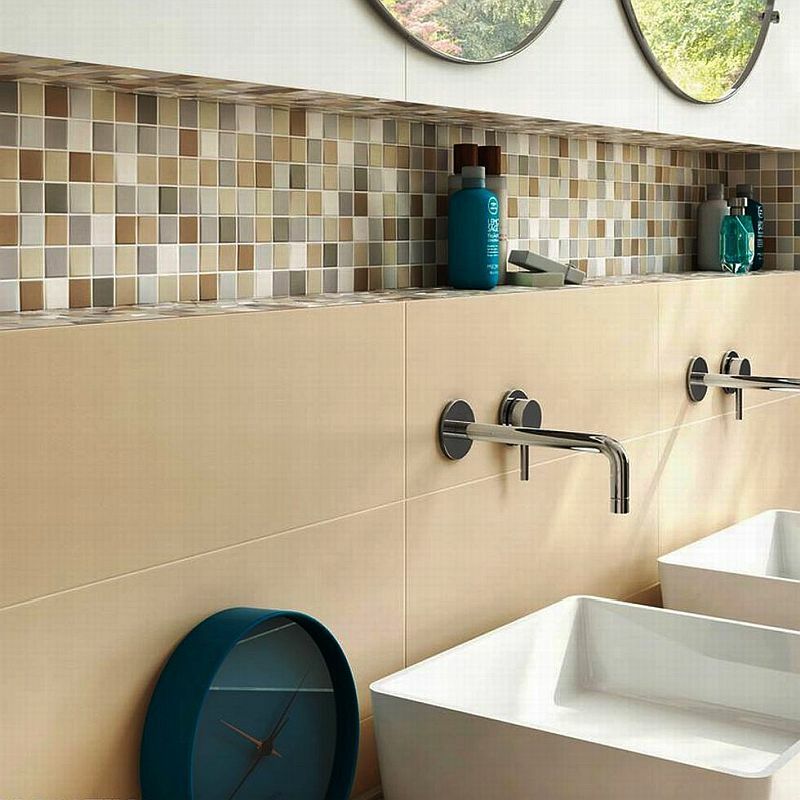 In perfect harmony between the aesthetic values in fashion, style, design and functionality. 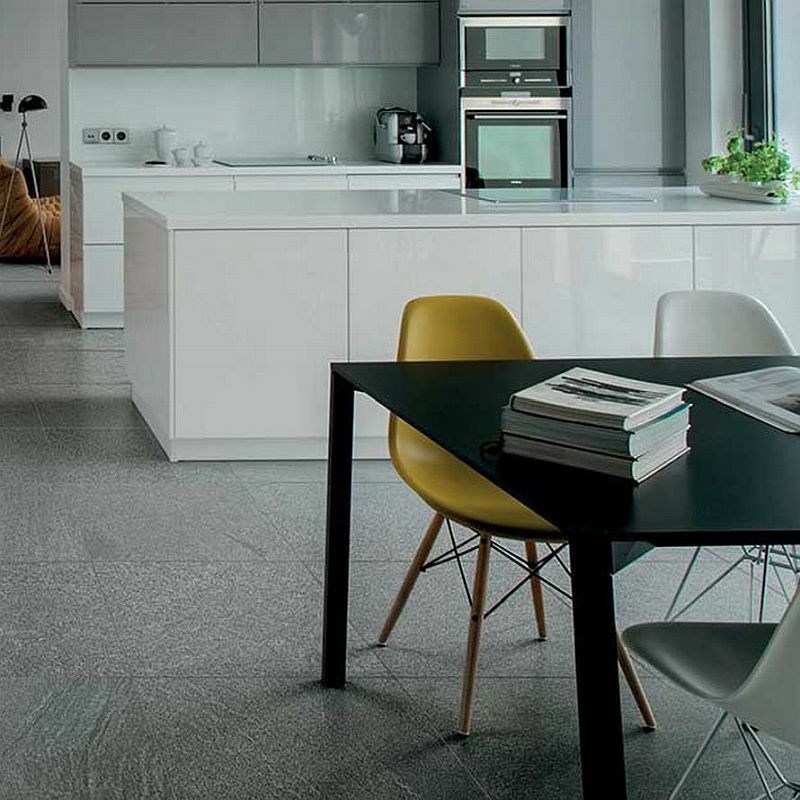 The range of products Panaria combines the ancient ceramic art with the latest trends and offer a specific solution for every type of application, from large commercial surfaces to floors and to residential wall coverings. A winning choice over the years proved to be synonymous with strong autonomy in planning and strategic vision always innovative. The company, led today by the family of its founder, continuously invests in product innovation and process together. Ceramica Sant'Agostino manufactures its products in Italy at 100% and in Sant'Agostino head office conceives and creates a wide range of high level products that respond technically and stylistically to the needs of a changing market. 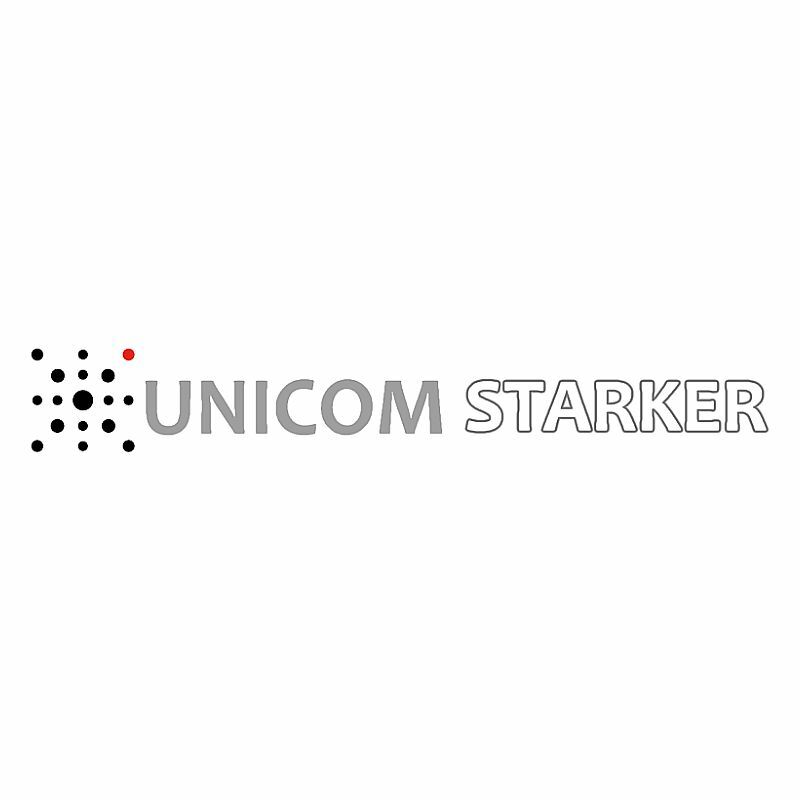 UnicomStarker has been recognized for years for the outstanding quality of its products. 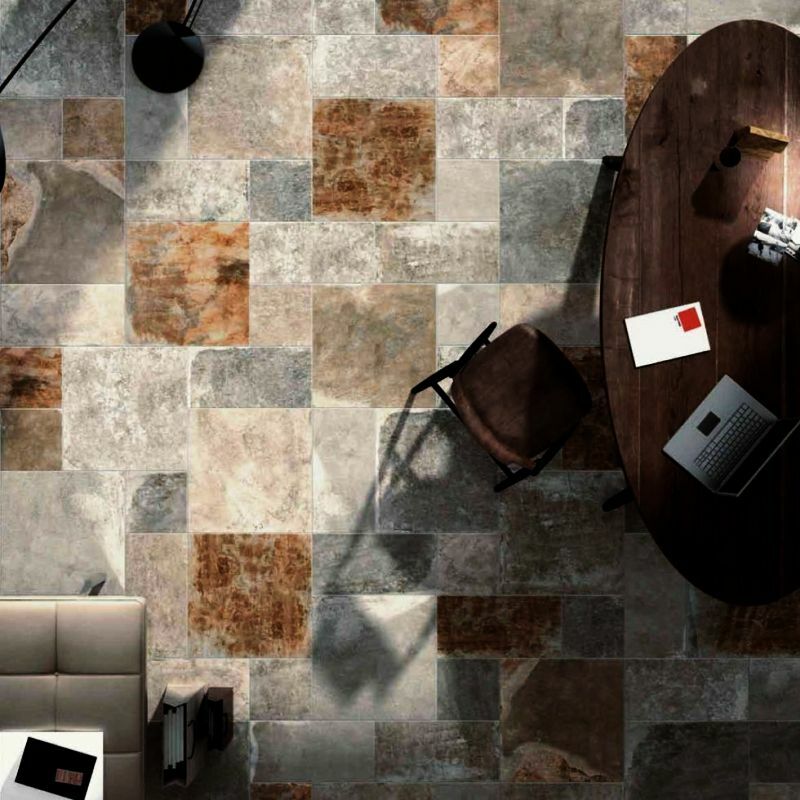 A successful synergy that has appointed UnicomStarker internationally as a trendsetter in the market of ceramic tiles. 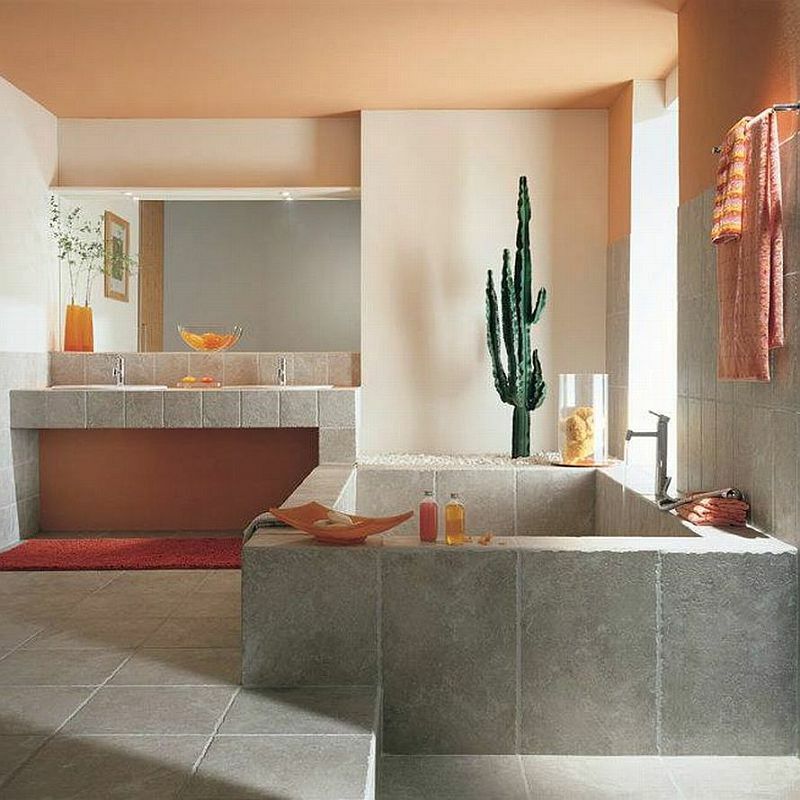 its constant attention to the latest trends in interior design and the excellent technical performance makes its products suitable for all type of architectures, either residential or commercial buildings, for interior or exterior arrangements. UnicomStarker collection book encloses the entire product range of the group, introducing at the same time its new corporate identity, a renovated graphic layout that celebrates present success and looks forward to future perspectives and exciting goals.